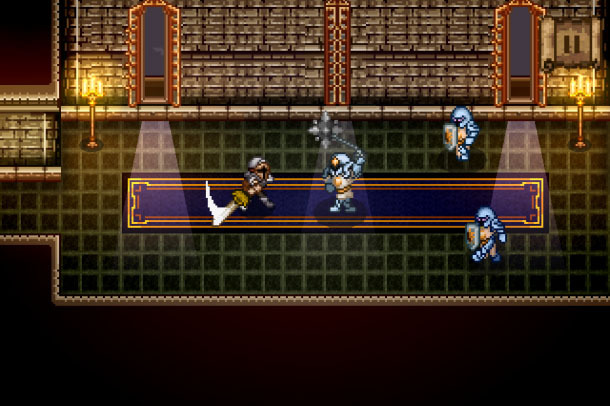 Mage Gauntlet fans will be pleased to learn that Wayward Saga, the game’s anticipated sequel that’s been more than two years in the making, is on track for its App Store release in early 2014. 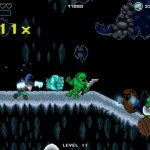 Plus, more in-game footage of the iOS app has surfaced online, providing iDevice users with a better idea of what Wayward Saga has to offer. The YouTube video has been embedded below, but perhaps what’s most important is the video’s description, in which developer Rocketcat Games explains Wayward Saga’s anticipated early 2014 release date. The game is feature complete. We’re now polishing it and fixing some broken stuff for a few weeks, then submitting the game to the App Store! As such, it looks like an anticipated release date of either January or February seems like a realistic goal for Wayward Saga. We can’t wait for the application to reach our iDevices, and we’ll let you know as soon as it hits the App Store. 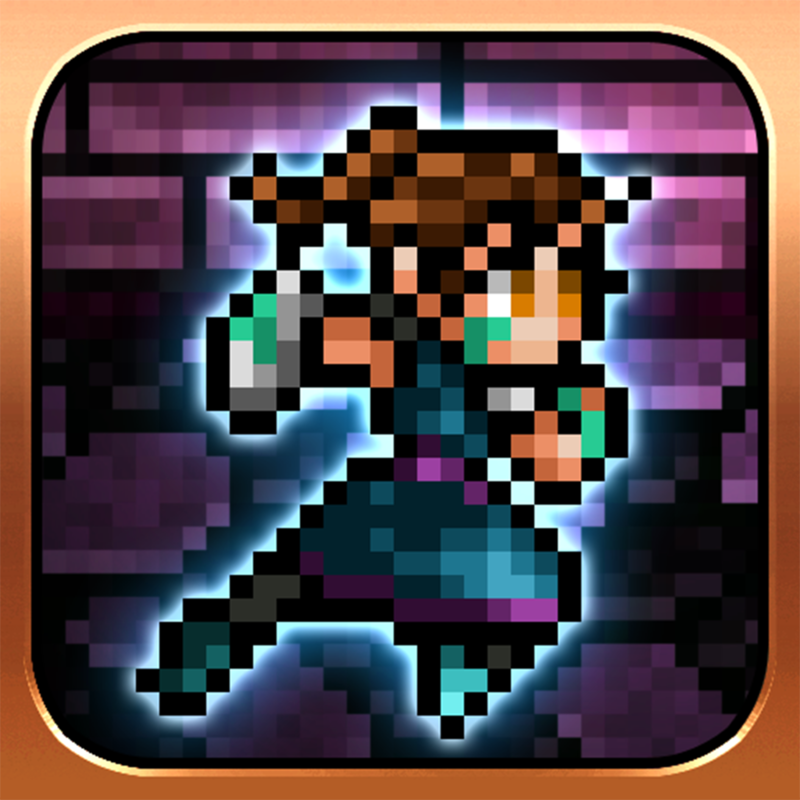 I’ve been quite addicted to Punch Quest, because it’s insanely fun and challenging. I mean, what is better than punching everything in the face, Chuck Norris style? Nothing, that’s what. 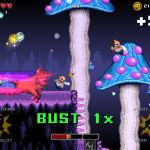 Plus, Punch Quest has received a number of updates since its initial release, and one of the most recent - which appeared in December 2013 - added a new enemy type, new abilities, and a number of other improvements to the application. 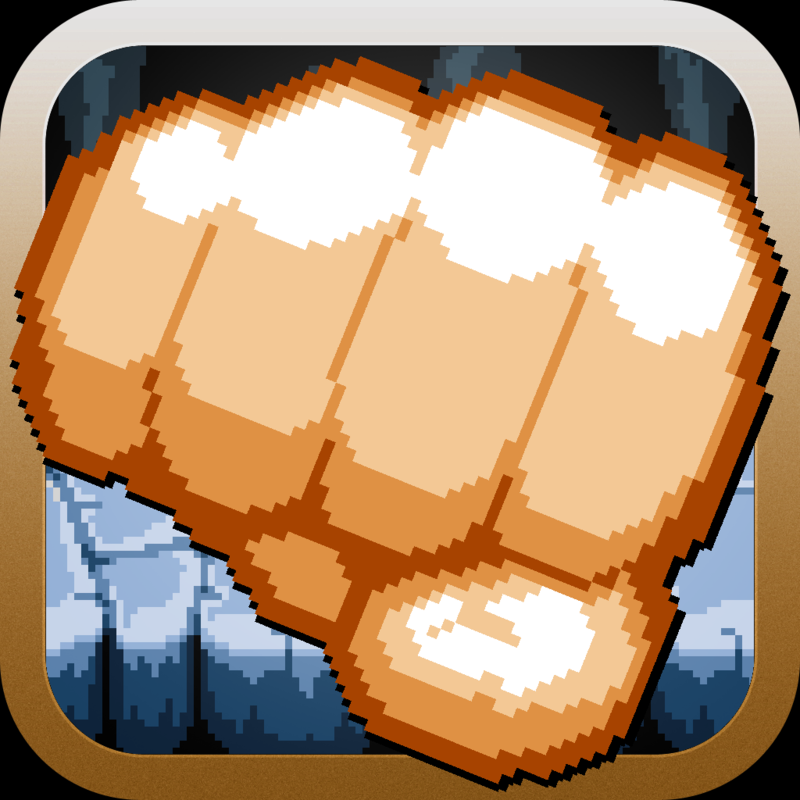 Mage Gauntlet can be downloaded in the App Store for $2.99, and Punch Quest is available free of charge. Both are optimized for the iPhone, iPad, and iPod touch. See also: Super Hexagon Creator To Bring VVVVVV iOS Port To The App Store In 2014, CES: Check Out Braven’s Brand New Bluetooth Speakers For 2014, and NASCAR Mobile Updated To Version 3.0 For iOS 7 And For 2014 NASCAR Season.